George Miller’s Mad Max: Fury Road soared at the Oscars this year by winning six awards, with many of them stemming from the film’s incredible action and special effects. The film is the fourth installment of the Mad Max franchise, following the titular character of Max (Tom Hardy) on his wild escapades through the desert. 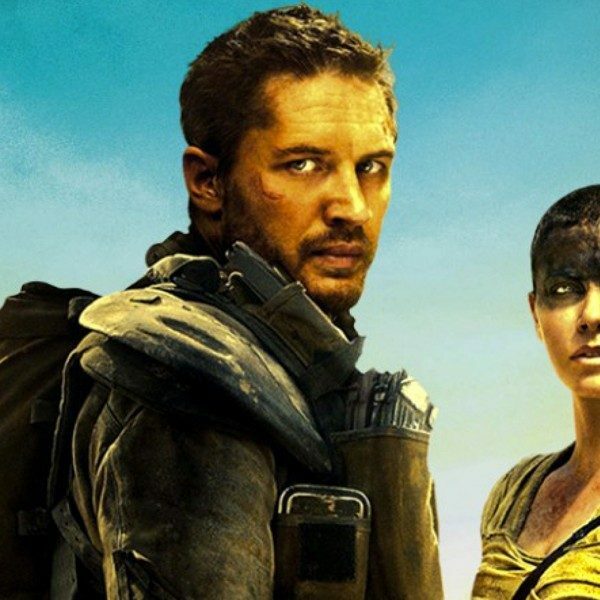 In Fury Road, he meets Furiosa (Charlize Theron), an elite but abused warrior who is attempting to break out the many slave wives of the region’s evil dictator. While the story may be a simple one, the film obliterated the boundaries for the action genre in every possible way. Since its theatrical release back in May 2015, a decent sum of footage has been released of Fury Road‘s unbelievable production. In order to create the film’s amazingly complex action scenes, a variety of professional gymnasts and athletes were hired. We see the stuntmen doing everything from swinging on poles to flying off fast-moving vehicles. What makes all these feats that much more exciting is that while watching the actual film, it’s hard to tell reality from post-production work. And in a new video from the DVD shows the absolutely insane action being put together, just without any CGI. It’s all legitimate, and it’s unbelievable to watch. Check it out below. Miller is still awaiting the green light from Warner Bros. for a sequel, despite him having already revealed that he had scripts ready for them. This video proves that the Mad Max franchise deserves more time on the big screen, regardless of box office success. 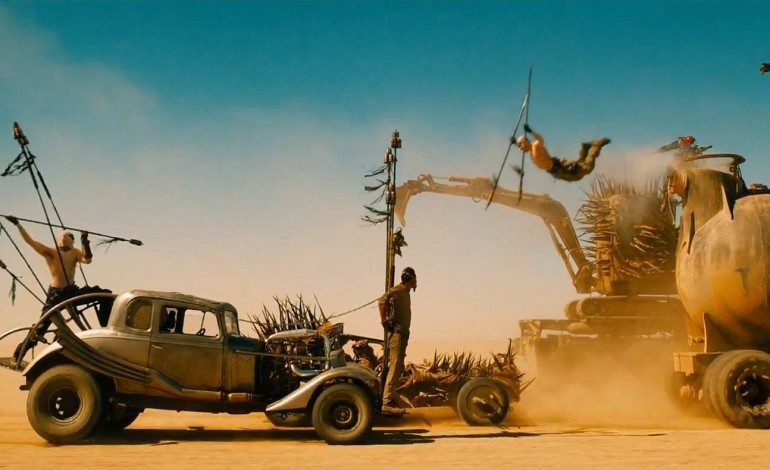 The footage reveals all of the dedication, talent, love, and (probably) pain that was put in to making the masterpiece that is Mad Max: Fury Road. Mad Max: Fury Road is currently available on Blu-ray and DVD, as well as to stream on Hulu.